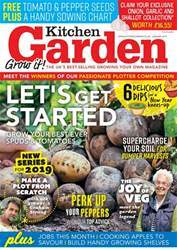 Digital Subscriptions > Kitchen Garden Magazine > 256 - January 2019 > CELEBRATING A NEW YEAR! 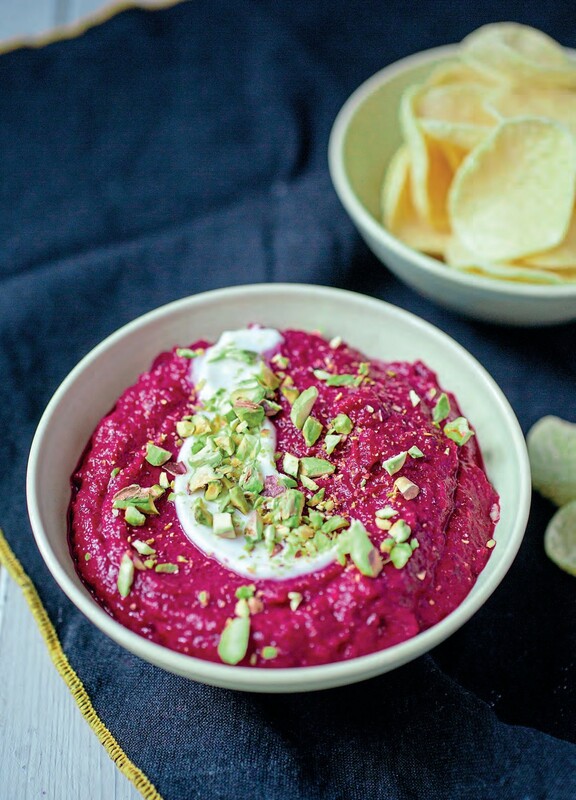 Sweet and earthy flavours of beetroot pair up beautifully with aromatic cumin in this deep pink dip! 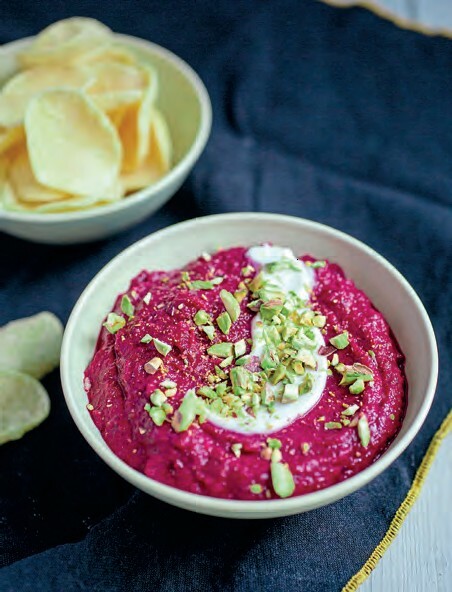 Top it with green pistachios for an elegant-looking appetiser.